Dane’s Marine is a family owned business with over 40 years combined experience in the marine industry. We provide quality sales and service for Suzuki and Yamaha Outboard Motors, we keep a master-technician on staff year round. 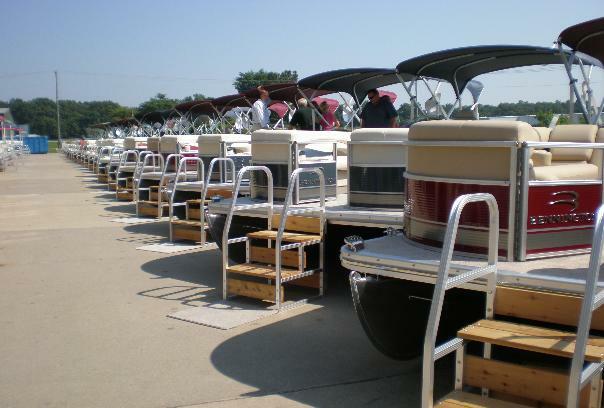 We stock some of the finest pontoon boats in the industry, come and see our stock of Sweetwater Pontoon boats. It is our obligation to you to offer great products at competetive prices year round. We are located at the Clearfork Marina at 7471 St Rt 97 in Lexington, Ohio.